Accessories - Forest Specialties Inc. Traditionally beautiful. Authentically Quarrix. Our products are durable, dependable and built to last a lifetime. When you choose Quarrix, you can expect to receive some of the finest roofing materials available today. Whether it’s composite tile, ventilation or roofing accessories, we have the right product for your needs. At Quality Edge, our focus is to help you bring leading-edge, sustainable design solutions to every project you deliver. We set the bar in service, innovation, product quality, and sustainable design. We wouldn’t have it any other way. But we are clear on the one thing we are most committed to: you and the customers you work with and serve. 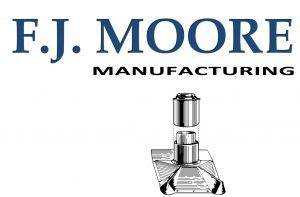 Lomanco has been producing quality ventilation products, and only ventilation products, since 1946. It’s what we know and do best, and we take great pride in our products. Lomanco’s state-of-the-art manufacturing facility, engineering lab, and testing facility are used to produce our high quality products with proven performance. You can feel secure knowing a great product is on your roof, backed by the history and integrity of Lomanco Vents. 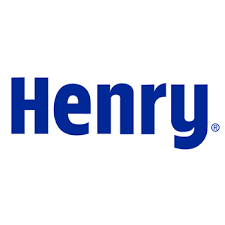 Henry® self-adhering roof underlayments, utilized in a variety of climates, are applied under shingles, metal or tile, offering full coverage waterproofing protection that prevents lateral moisture migration and self seals around fasteners.